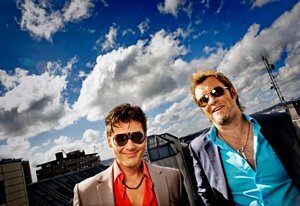 Morten was back in Sweden last week, working on new music with Peter Kvint. “I’m back in the studio with Peter and we’re trying out some stuff. I can’t say that much about it now, but it will be out at some point”, Morten told Radio 102 ahead of his concert in Haugesund. 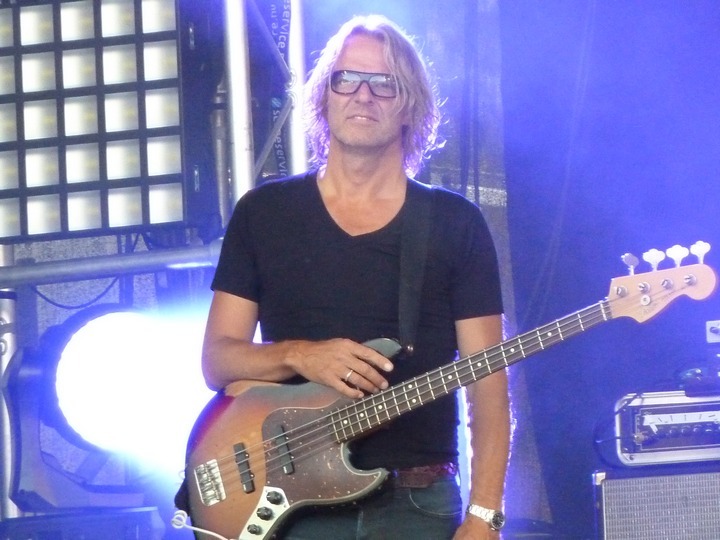 Peter Kvint also joined Morten at the concerts in Norway this weekend, filling in for Vicky Singh on guitar, while Rickard Nilsson filled in for Christer Karlsson on keyboard. “I’m proud of my band, they are excellent musicians. And they have chosen to go on tour with me, even though they could have played with anyone they wanted. They really want to do this, so I would have liked to play even more together with them. I would actually have preferred to do a more extensive tour than we’ve done so far”. The studio session was also mentioned in an interview with Fædrelandsvennen (subscribers only), in connection with his concert in Kristiansand. 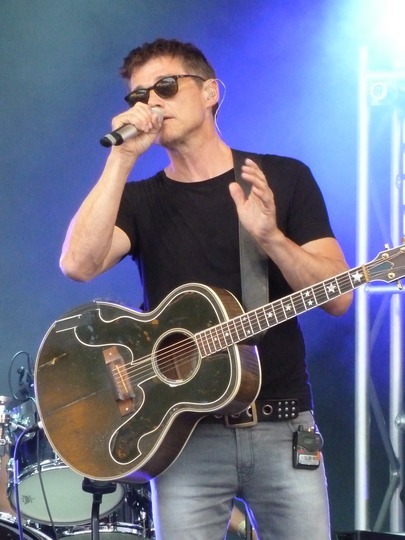 Morten played 3 festivals in Norway this weekend, starting with Stavernfestivalen in Stavern on Thursday, Odderøya Live in Kristiansand on Friday and Tysnesfest in Tysnes yesterday. 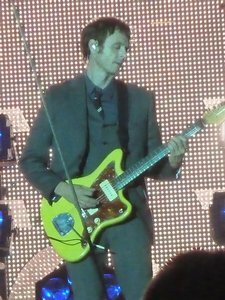 Stavernfestivalen and Odderøya Live seem to have been shortened 13-song festivals sets, while at Tysnesfest (which I attended) Morten delivered a full 18-song set. 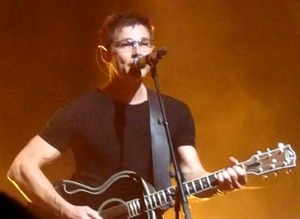 After a slightly reserved opening, Morten warmed up to the audience in Tysnes and gave a focused and solid performance. The Danish-Swedish band has become really tight at this point. 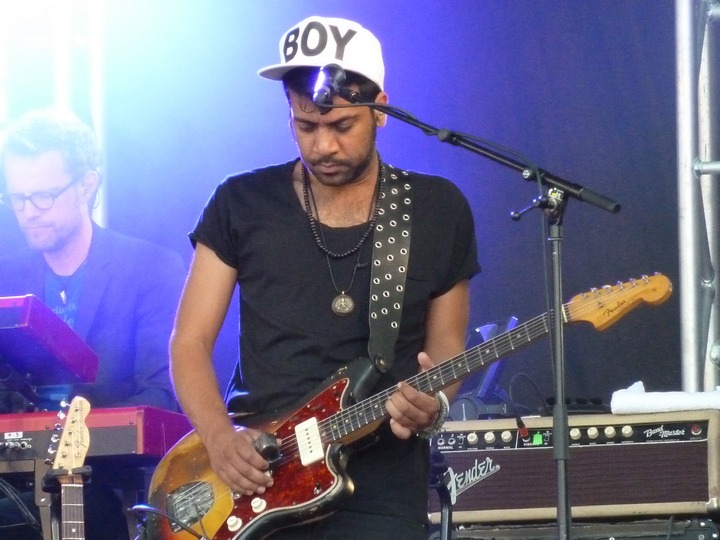 Vicky Singh brings his own signature to the guitar parts, and the brilliant bassist Lars Danielsson really seems to be enjoying playing these songs. a-ha veterans Per Lindvall and Christer Karlsson complete the lineup. 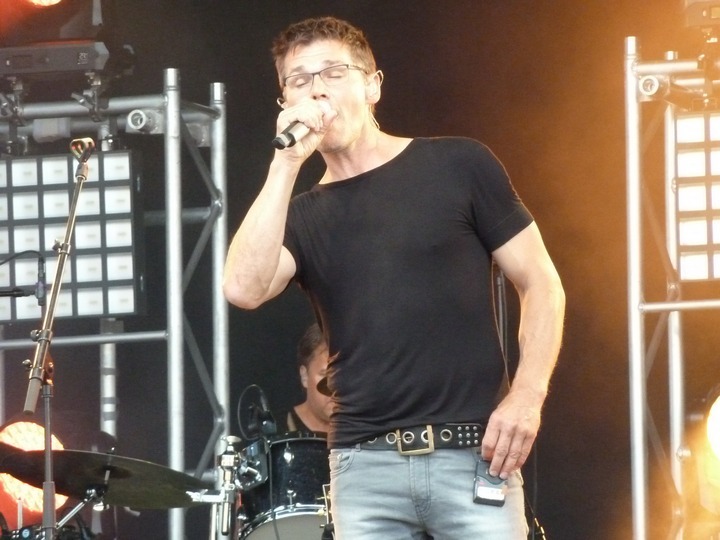 Morten will perform at the Odderøya Live Festival in Kristiansand, Norway on 11 July. 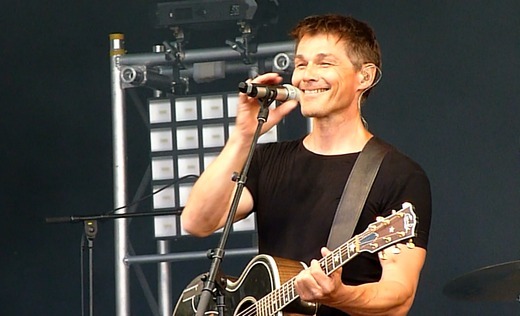 This will be Morten’s first solo concert in Kristiansand since 1996. The ticket sale starts tomorrow through billettservice.no. For an overview of all the 2014 concerts announced so far, take a look here. 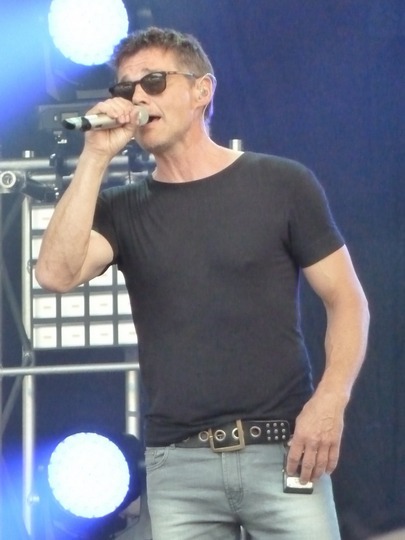 It was a rather wet evening on Saturday, when a-ha played their last-ever outdoor concert in front of 15.000 people at Sør Arena in Kristiansand. So instead of the usual Tchaikovsky intro we got Gene Kelly’s “Singin’ in the Rain”. The roof over the middle part of the stage didn’t seem to be of much help, when the rain came in sideways. 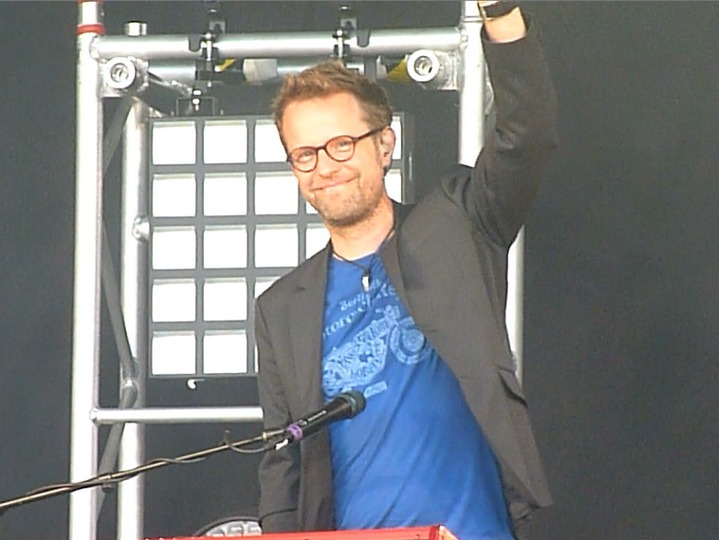 From behind a large protective plastic case, Magne commented that his keyboard had turned into an aquarium, while during the acoustic set Morten said that he was almost sliding off his chair, as it was so wet. But despite the weather and some technical problems, the show went ahead as planned. “We’ll try to do our part to make this night as memorable as possible for you“, Magne said before “Stay On These Roads”. The setlist was the same as in Oslo, Bergen and Trondheim – 21 songs starting with TSASOTV and ending with TOM. “Our very first concert in Norway took place in Kristiansand, back in 87. Thank you so much for inviting us back“, Magne told the audience at the end. The concert gets 5 out of 6 from the local newspaper Fædrelandsvennen. For Karl Oluf it was a special night, as he is originally from Vennesla, not too far from Kristiansand. 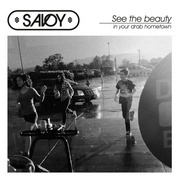 “The audience sang along loudly and created a good atmosphere, even if the rain was pouring down. That was great. 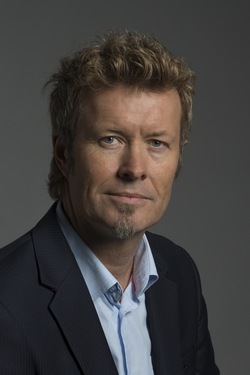 Magne was super-happy afterwards and Morten thought it was a special show, since Kristiansand is partly home territory for him as well“, he said in an interview afterwards. The next concert is the Hunting High And Low-performance at Oslo Konserthus on 4 October. 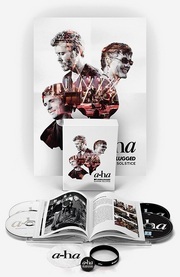 There was a ticket presale today; more info on a-ha.com. And Happy Birthday to Morten, who is 51 today! 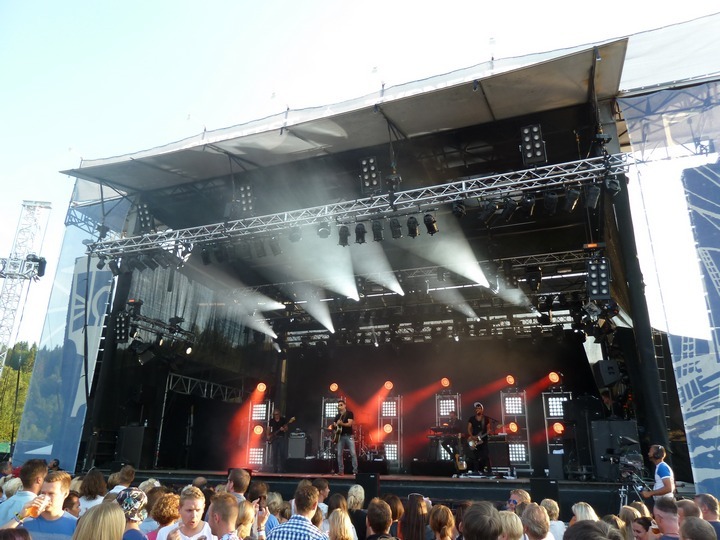 Magne and Morten were in Kristiansand yesterday to promote a-ha’s last ever stadium/outdoor concert. Fædrelandsvennen has a video interview here, while Radio Sør has an audio interview here. There was also a TV report on NRK Sørlandet, which can be seen here (starts after 7.45 minutes). Magne: “We’re now ending the most grandiose stadium tour in Norwegian history in Kristiansand on Saturday, so that will be a special concert for us and it will be very special for those who are coming to see it as well. 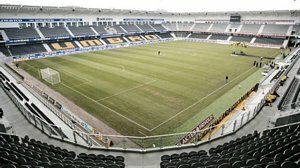 13.500 tickets have been sold for the Kristiansand concert so far. The rigging of the stage is being streamed live here.